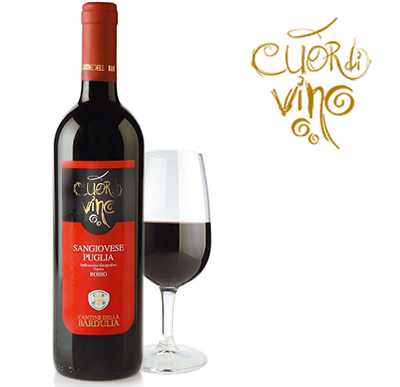 From the best red merlot vines, finished with an excellent touch of Cabernet. 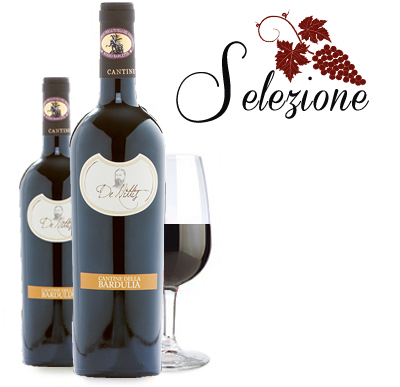 It is a red wine with ruby hints, a full aroma recalling red fruit. 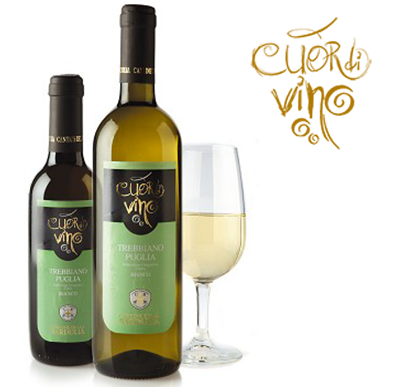 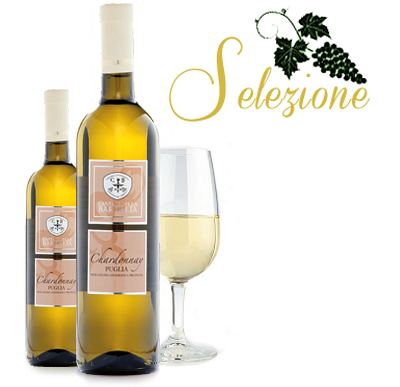 These grapes are grown in the Dauna Land where Diomede planted the first vines from the Land of Troia. 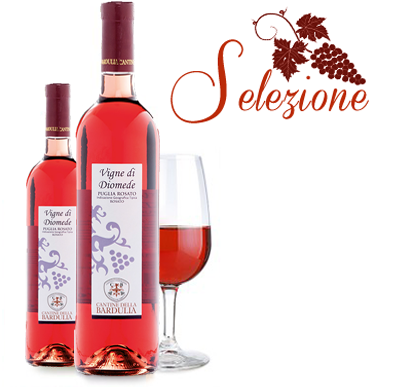 Its aroma reminds very ripe red fruit. 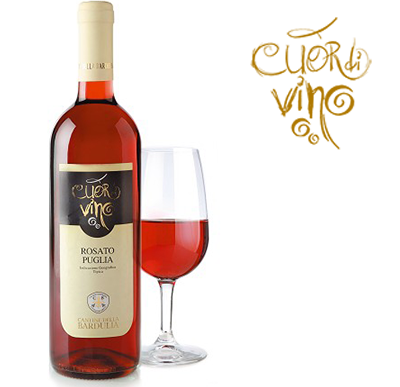 Fully bodied and soft taste, lightly tannic.